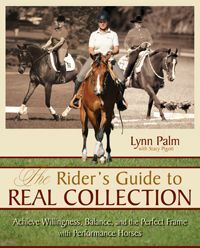 « Don’t Miss TSB Author Lynn Palm on HRTV This Season! 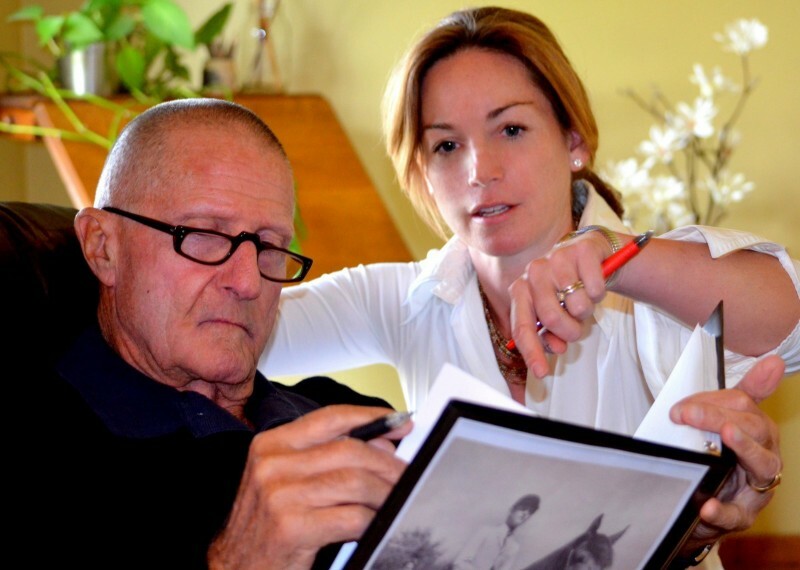 TSB author Dr. Renee Tucker. 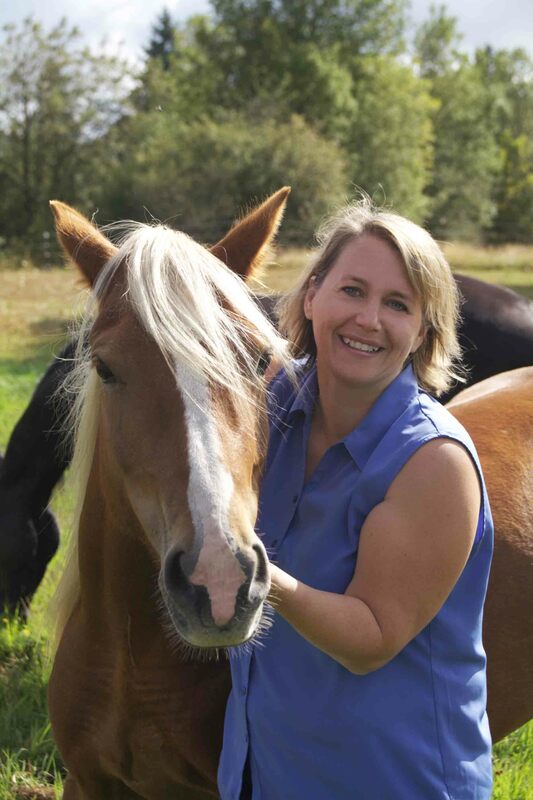 This month TSB caught up with Dr. Renee Tucker, a veterinarian certified in acupuncture and chiropractic care, and author of the fabulous new book WHERE DOES MY HORSE HURT? 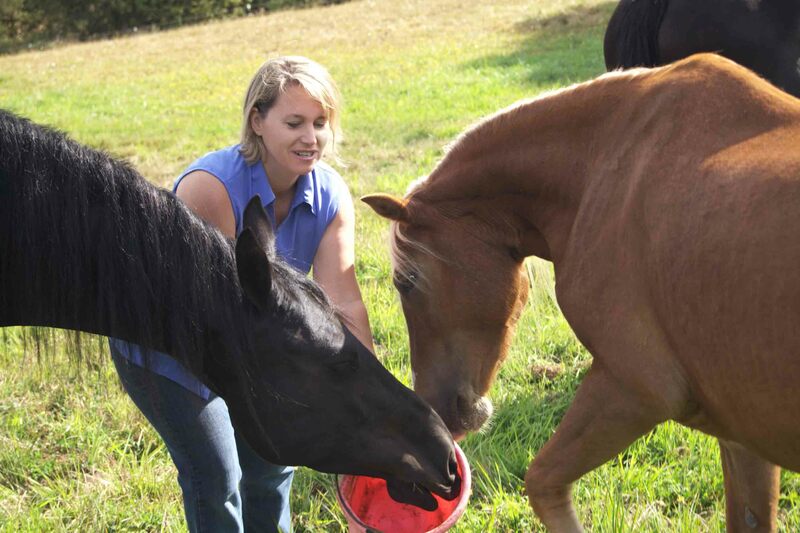 We had a chance to ask her about her brand new, interactive website, as well as the work she does on horses and how empowering owners to detect pain and discomfort in their horses so they can help them feel better, sooner, is her personal goal. 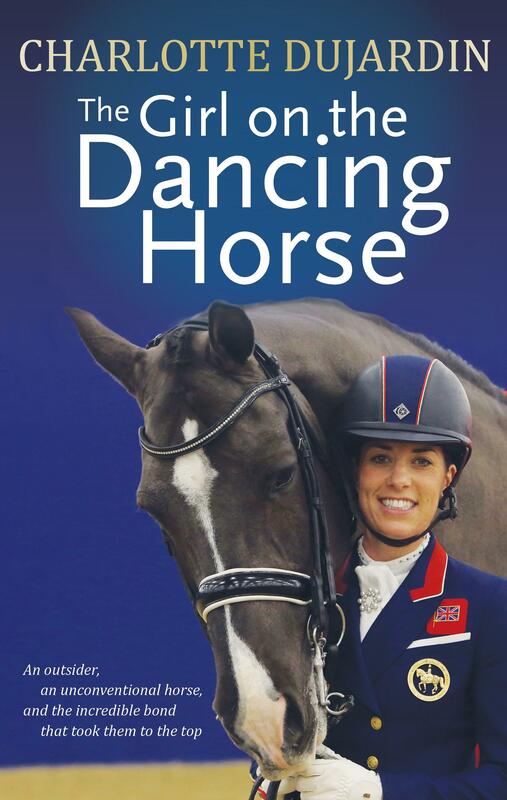 TSB: How did you come up with the idea for your book WHERE DOES MY HORSE HURT? RT: I actually got the idea from my clients. Not the idea to write the book, per se. 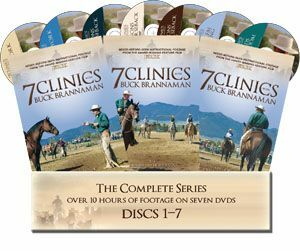 But SO many of my clients would say to me, “Gosh, I wish I had known my horse had chiropractic problems before…I did hock injections…put him on stall rest for six months…tried eight new saddle pads…bought 16 new training videos…’ My clients sometimes felt so sad for their horses, guilty even, that I started wracking my brain to see what I could do to really help them. That’s how I started coming up with the Body Checkups in WDMHH. 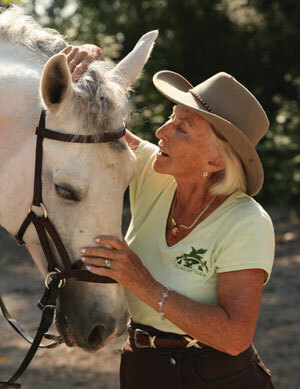 Dr. Tucker's dream is for all horses and horse owners to "live happily ever after." TSB: You have a brand new website (see Recommended Links on right side of page) that you have been working on for some time now. 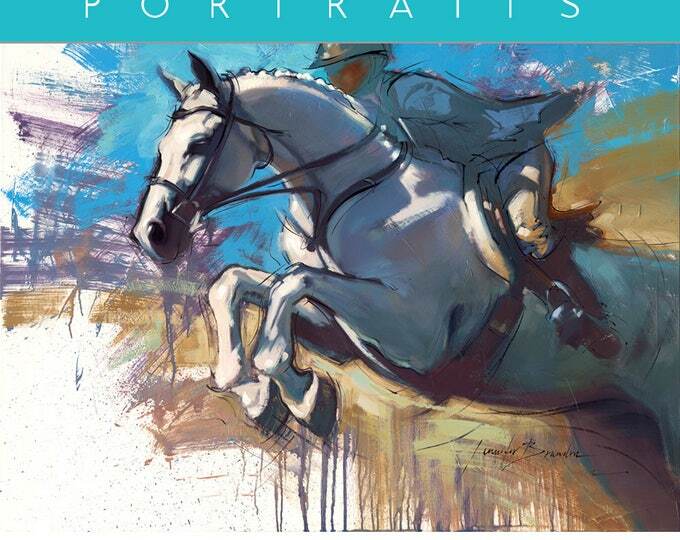 Can you tell us a little about what it will feature and why horse owners should bookmark it and visit it regularly? RT: I am so excited about it! 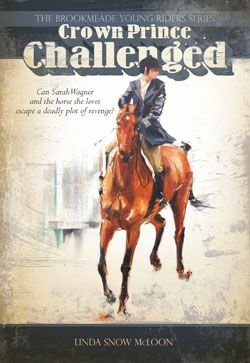 As I began doing research for WhereDoesMyHorseHurt.com, I noticed that there was very little out there in web-land for people with horse problems. 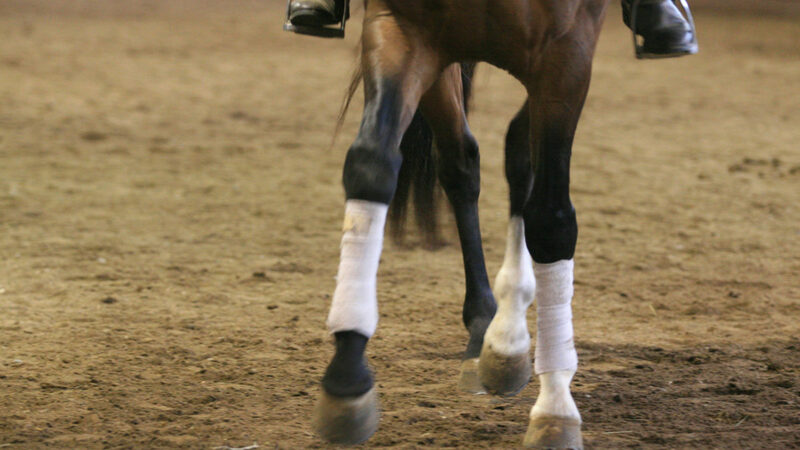 There’s a lot of training stuff out there, but what about lameness? Offness? Crooked horse? Spooking? Rearing? Long and low problems (that aren’t training related—and how do you know?) Tripping? Ulcers? The list became quite long! 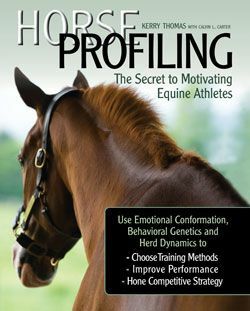 So the website evolved into a site for horse owners to go to first for information to solve their horse’s problems. Start there. 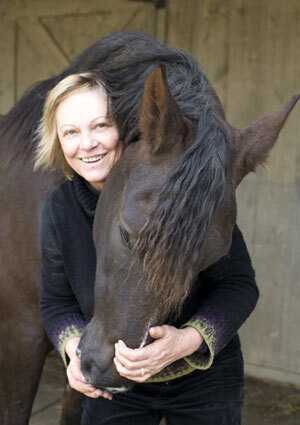 Get information and advice about what to do next—from an equine veterinarian certified in chiropractic and acupuncture. Free. TSB: So the website is still evolving? RT: Absolutely! In fact, I would love feedback from horse owners. Like I mentioned, there are a lot of topics to cover. I’m not even finished with some of them. 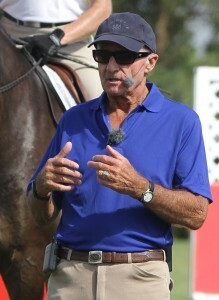 On the site, you can send me any topic you’d like to see added where it says, “Can’t find your horse’s problem? Enter it here.” And I’d welcome any other feedback and ideas as well via my contact email. TSB: You explain in your book that you were wary of chiropractic before you visited a chiropractor yourself and found that it worked. Do you still schedule regular chiropractic work for your own body? RT: Wary?? I thought it was crazytime-quackery! Sad, but true. And then I found out how amazing chiropractic adjustments work on horses and so completely changed the focus of my equine veterinary practice to chiropractic and acupuncture. I do schedule chiropractic appointments for myself whenever I need them. Although I have to admit…I sometimes try to adjust myself. It’s a bit tricky. 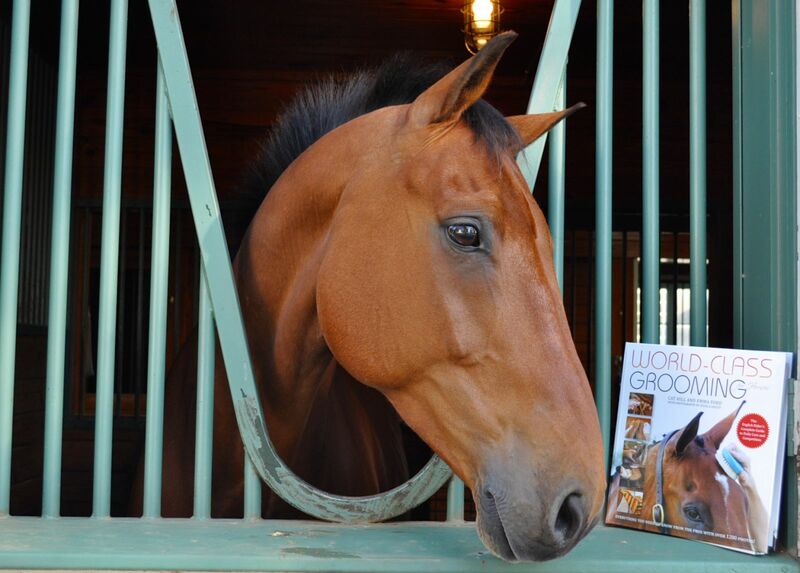 Dr. Tucker's new book WHERE DOES MY HORSE HURT? 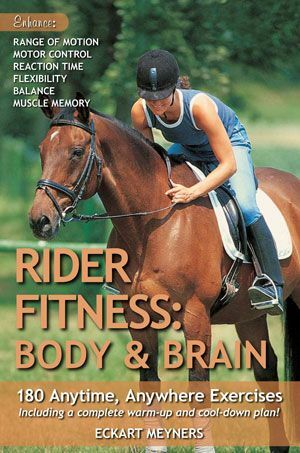 provides horse owners easy-to-use techniques for locating areas of pain and stiffness in the horse's body. 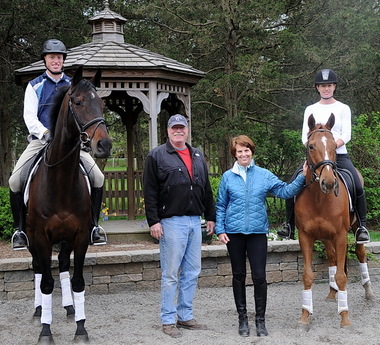 TSB: What do you find most rewarding about the work you do with horses and their owners? RT: I am so blessed to be doing something that I love. 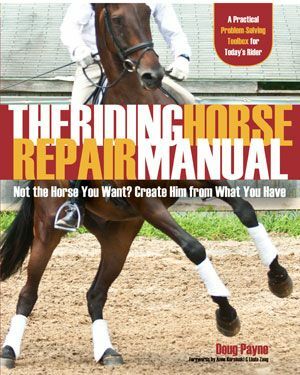 What I like best is having horses come with problems, and I find the solution, fix it, and everybody lives happily ever after. 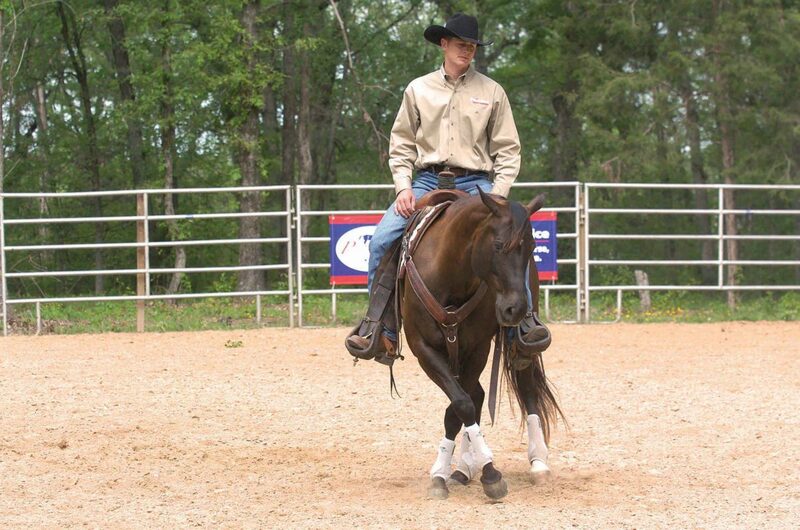 Owners sometimes look at me askance when I say, “Your horse is a disaster!” and there’s a smile on my face. 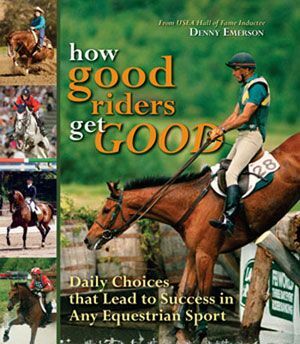 I love horses that are a “disaster” chiropractically. Then I can fix it and there are amazing changes. You can see it right away in the horse’s eye brightening and looking perky. I love that. RT: This may not be PC, but I actually like mutts. Or I guess we would say “crosses.” Very rarely, I have run across horses that look like Warmbloods, and then you find out they are actually crossbred with four or even even completely unrelated breeds. Like, say, a Morgan-Thoroughbred-Appy-Mustang-Belgian-Freisian. That’s a cool horse right there! RT: Trader Joe’s Ultra Chocolate Ice cream. Oops. That’s the freezer. Refrigerator has lots of green eggs from my Ameracauna chickens. RT: Right now my dream of happiness is sleeping through the night. I have two sons, Luke (three years old) and Noah (almost two years old). They are continually active, even in their sleep. “Mine! Mine!” they shout in their sleep, waking me up yet again. It doesn’t wake them up. SO not fair. 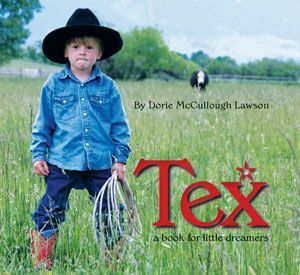 RT: I grew up in the Chicago suburbs and had to save my babysitting money to get riding lessons. My mom eventually took me, even though it was a 45-minute drive one way, and I was so thrilled. I was 11 or so, and sitting on a horse felt incredibly natural. RT: Funny how you don’t remember falling when you’re a kid. I know I fell. 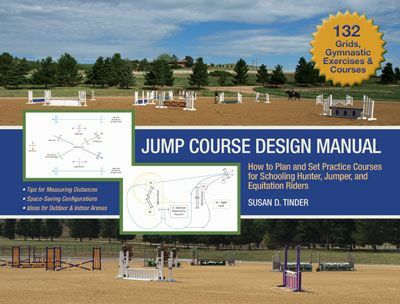 I did hunter-jumper lessons on livery horses. We couldn’t afford to buy a horse. 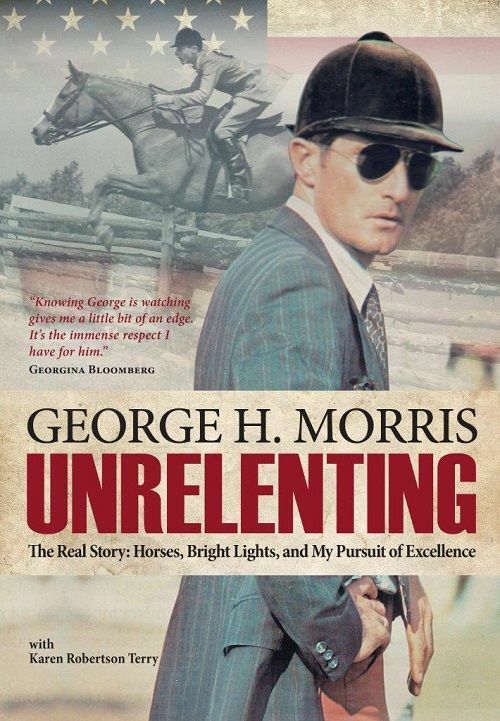 But I’ll tell you, learning to ride a different horse every week turned out to be an excellent experience. Anyway, the only fall I remember was falling into a jump. I just remember lying on the ground with poles on me and thinking as I lifted them off that they were really heavy! But then I just got back on like kids do. RT: Well, they have to like chocolate ice cream, or you can forget it. Other than that, just being there and hanging with me through all my crazy ideas. Just nodding and saying, “Sure, Renee. I’m sure you can sell people rocks that horses can chew to float their teeth.” Ok, that one is a joke—don’t ask me where to buy these rocks (yet)! 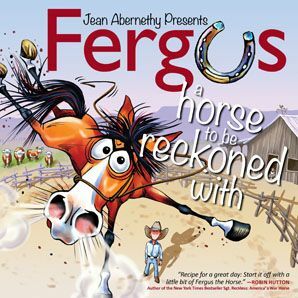 RT: I like comedian horses. 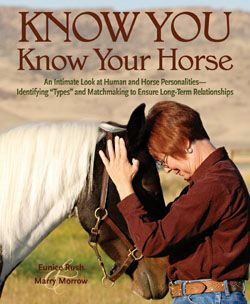 I know not everyone agrees on the extent of horse personalities and emotions. However, there are definitely funny horses out there that do things for a laugh. Like there was this pony one time that when you tapped a foot for him to pick it up, he would pick up the one on the other side. If you looked at his face, he was definitely waiting for acknowledgement of his funny stuff! And also the horse escape artists that let everyone else out in the barn and then lock themselves back in their own stall. How can anyone pass up that kind of entertainment? RT: I would like to try vaulting some day. I think it is amazing and I would like to try it. I don’t have the muscles for it right now, but soon. Very soon. RT: Have I mentioned chocolate ice cream? Because I think that there is no reason one should wait until the end of a meal for dessert. I mean, what if you’re full by the time you get there? Other than that, I love fish like salmon or halibut, salad, broccoli…and it would be perfect if it was on the beach in Hawaii. RT: Funny you should ask that! Hawaii! With sleep and chocolate ice cream. RT: I’d like to talk to the creator(s) of the Internet, whoever that may be. I want to know how they ever came up with the idea of it. I mean, we’ve had the Internet for 16 years and it’s changed our lives in so many ways. But how did this person imagine it initially? And what else have they imagined! RT: “Eat dessert first” comes to mind. But I also like “Imagination is more important than knowledge” —by Einstein. Because I have found it to be so true. I have a lot of horse knowledge. 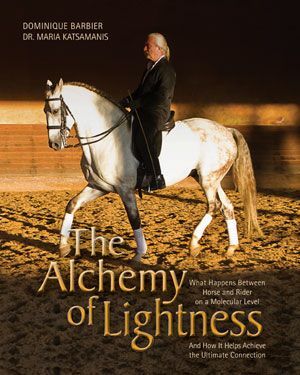 But my joy has come by imagining how I can merge horse anatomy and biomechanics with horse problems and riding difficulties, and thereby creating the Body Checkups available in WDMHH. I dream that one day all horse owners will know how to check their own horses for problems and pain and then…all horses will live happily ever after. 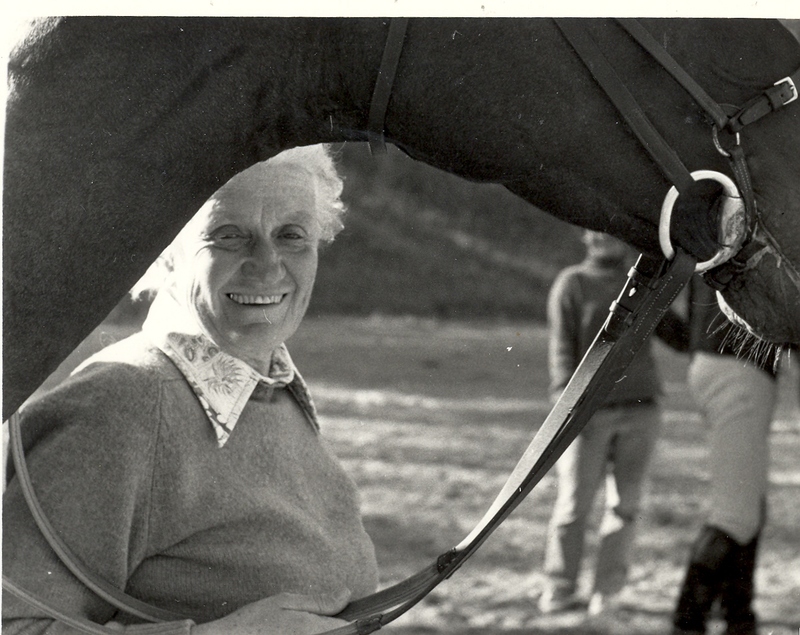 Dr. Tucker’s book WHERE DOES MY HORSE HURT? is due in our warehouse this month! You can preorder a copy now at the TSB bookstore, where shipping in the US is always FREE. AWESOME interview! -And knowing Dr. Renee as I do….I can vouch for everything she said….especially the part about chocolate Ice Cream!